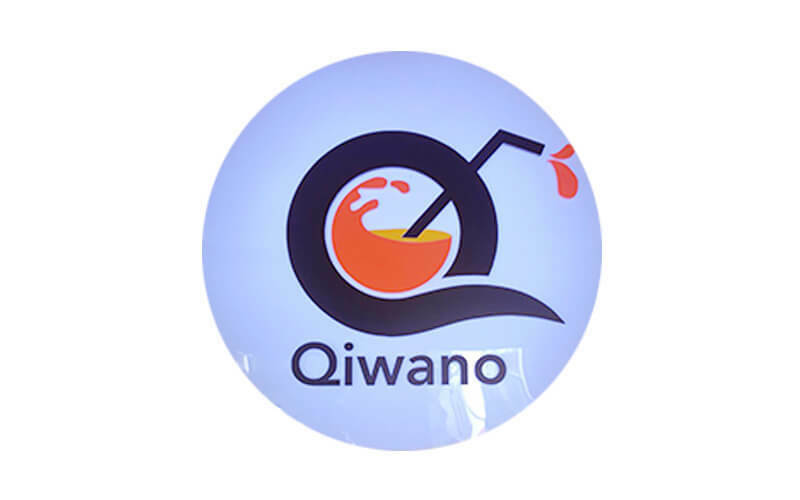 Situated on Block 137 of Teck Whye Lane, Qiwano is a dessert joint that offers delightful confections. Whether to cool down or enjoy as an after meal snack, diners may satisfy their sweet tooth cravings with the various sweet treats at this store. Patrons can relish on ice cream available in flavours such as strawberry, jackfruit, and bubble gum, or savour waffles with mango and vanilla ice cream. 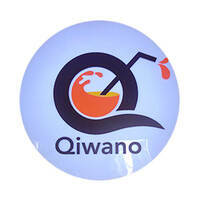 Slurp up some cold beverages like fruit juice, iced coffee, milk tea, milkshakes, and many more. For some Asian delights, try a bingsoo or a peach collagen dessert.